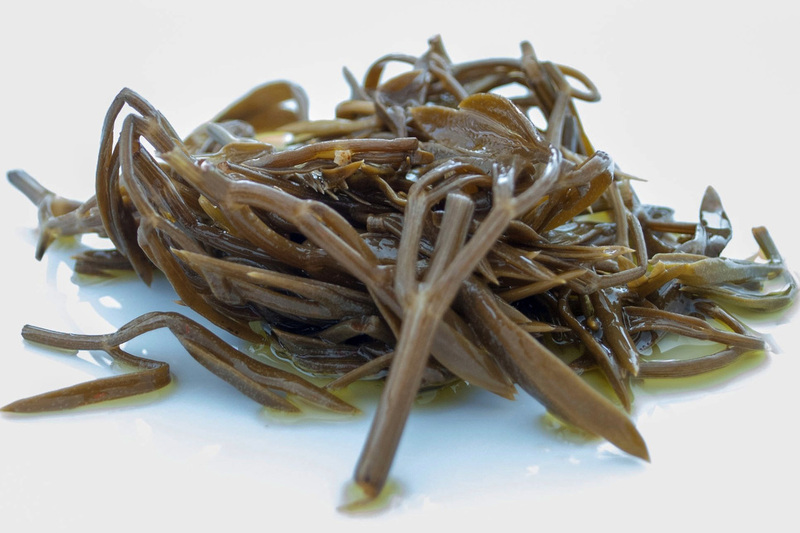 ​una ricetta che unisce il nordico stoccafisso con olive, acciughe, capperi, patate, pomodorini e olio d’oliva. ​una sorta di lasagna al forno con pasta che si alterna a strati di sugo, parmigiano e besciamella. ​comunemente conosciuta come erba spaccapietre, sono erbe spontanee che crescono sulle spaccature delle pietre. Vengono serviti in abbinamento a sardoncini marinati o teneri calamari. ​Questo tipo di erba è considerata un rimedio naturale contro la calcolosi urinaria. 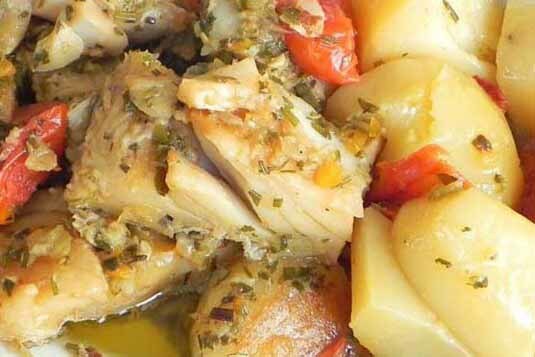 ​a recipe that combines the northern stockfish with the olive olives, anchovies, capers, potatoes, cherry tomatoes and olive oil. 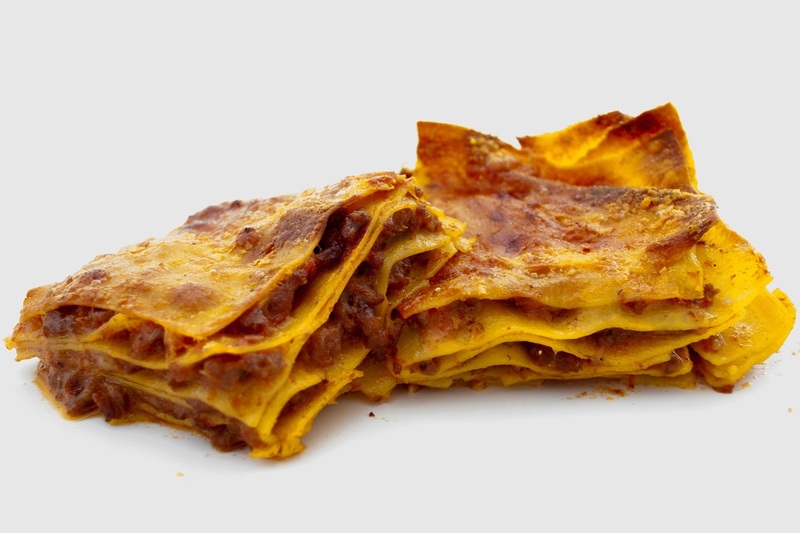 ​a type of baked lasagna with pasta alternating with layers of sauce, parmesan cheese and sauce. ​commonly known as herbs stonebreaker, they are wild herbs growing on the crevices of rocks. 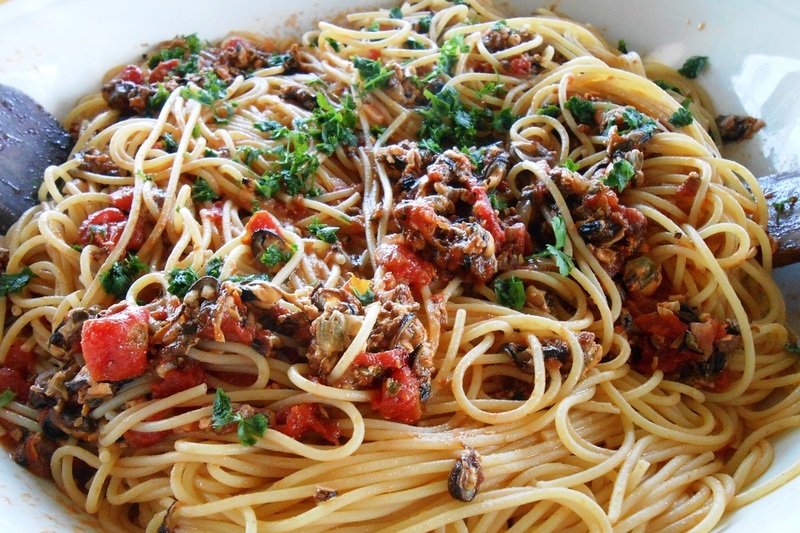 They are served in combination with marinated sardines or tender squid. This type of herbs is considered a natural remedy against kidney stones.